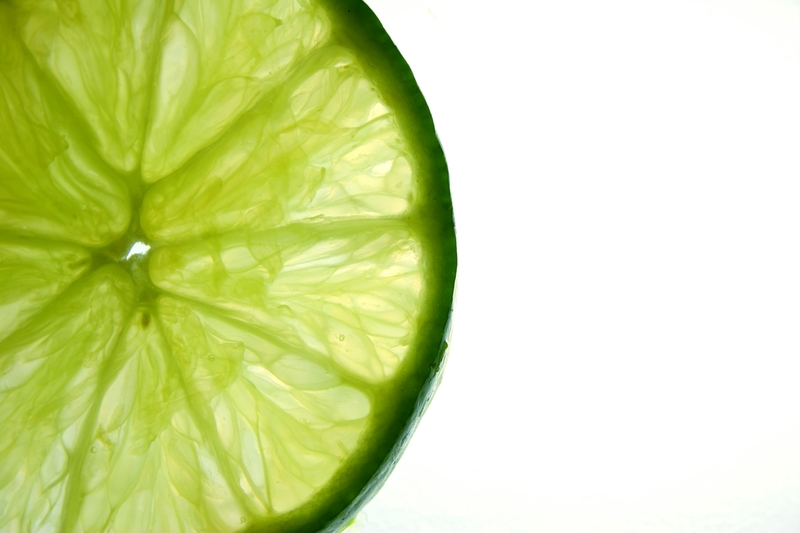 Limes are just glorious, aren’t they? They’re so versatile. They can go with almost every drink under the sun, with fruit, with vegetables, with meat or fish. They seem to have a wonderful knack of making you feel a little bit livelier and of bringing the sunsine with them. 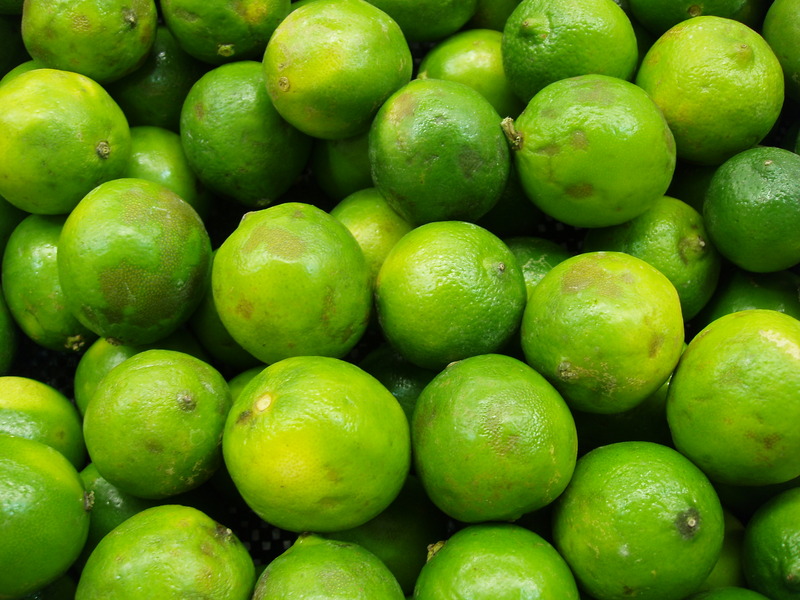 Naturally, they’re right at home making a zesty impression on a good dessert. My boyfriend loves a bit of lime, and as we celebrated five years together this week, I thought I’d show my love by getting creative with these little green fellas. He’s been badgering me to make a key lime pie for weeks now, but after checking a couple of recipes and realising I’d probably gain half a stone just from weighing the ingredients, I decided to go another way. 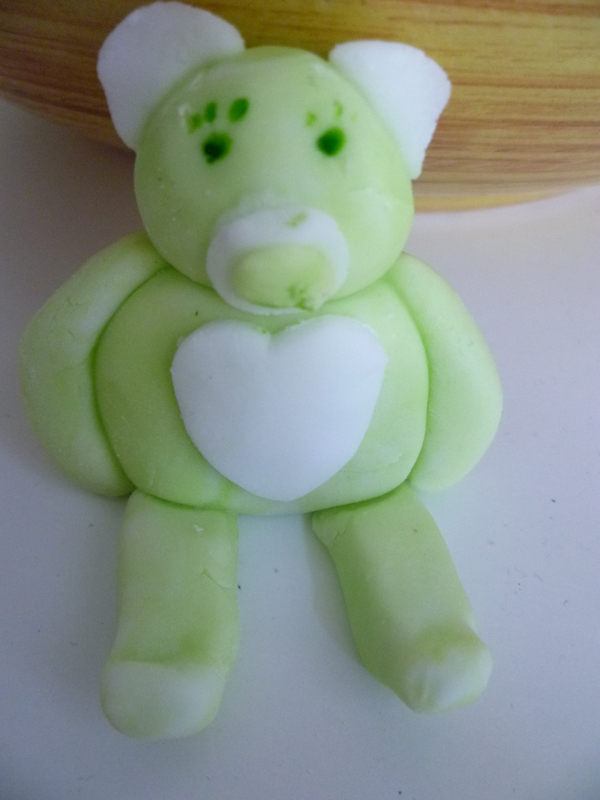 I also had a pack of sugarpaste that was calling me from the cupboard. So follows my first attempt at working with sugarpaste for cupcakes. Next time, I’d probably roll it out a little thinner, as I’m not a huge lover of the taste of icing and I think cosmetically, it could be a little neater. But generally, I’m pleased, and I think they look rather cute! Not so cute was my attempt at making a teddy bear with my leftover scraps. Evil dictator teddy bear birthday cake, anyone? Anyway! 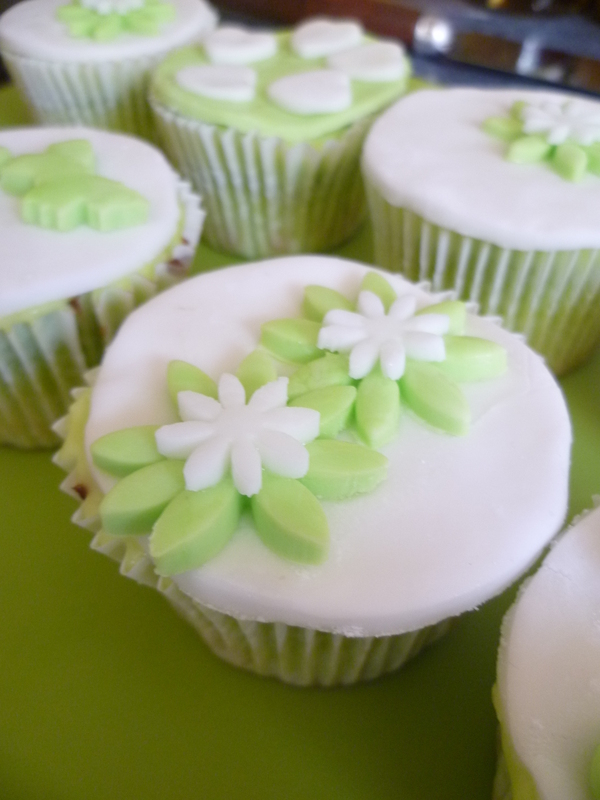 These cupcakes are zesty, lively and lovely. 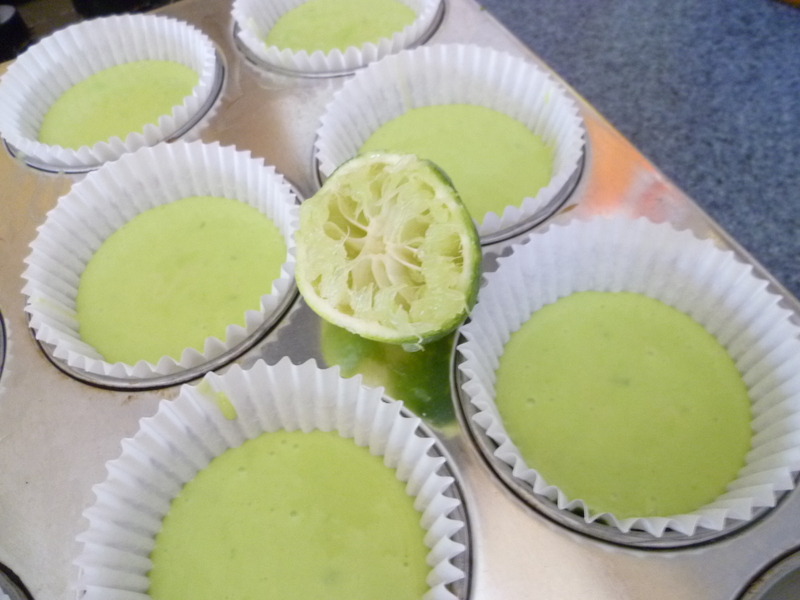 I added a few drops of green colouring for cosmetic value, but they’d be just as delicious without it.If I wasn’t a Weight Watcher, I’d have added a tablespoon or two of coconut milk to the frosting and played around with the quantities – one to try for yourself! 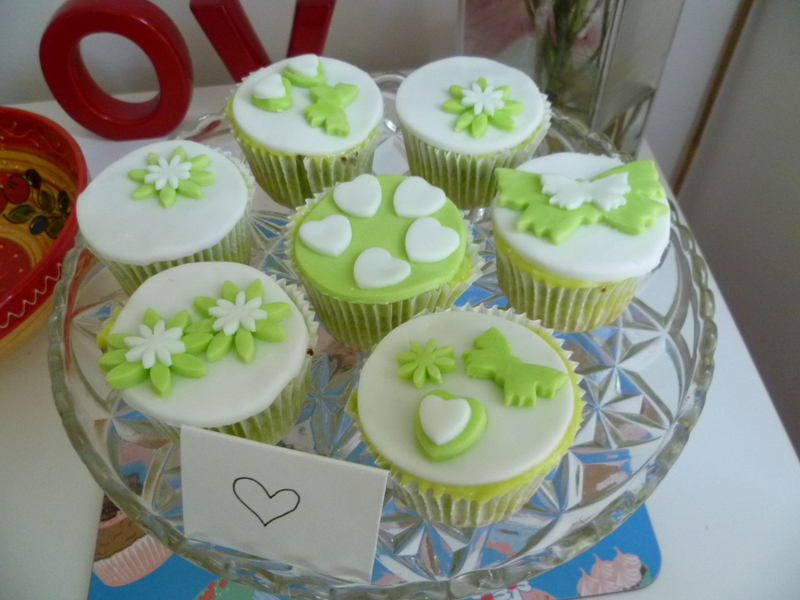 The base is adapted from the basic Hummingbird vanilla cupcakes, and they’re topped with a tangy cream cheese frosting and fondant icing toppers. Whisk together the flour, sugar, baking powder, salt, lime zest and butter and beat slowly until you have a sandy texture. Beat in half of the milk until just incorporated. In a separate bowl, whisk the eggs, lime juice and and remaining milk, before pouring into the flour mixture and beating until incorporated. Give it a couple more minutes until smooth, but don’t overmix. Spoon into paper cases and bake for 20-25 minutes, or until the sponge springs back to your finger. While they’re in the oven, crack on with the frosting. Cream together your cream cheese and butter in a bowl. Add lime juice and coconut milk (if using), before folding in the icing sugar and dessicated coconut. 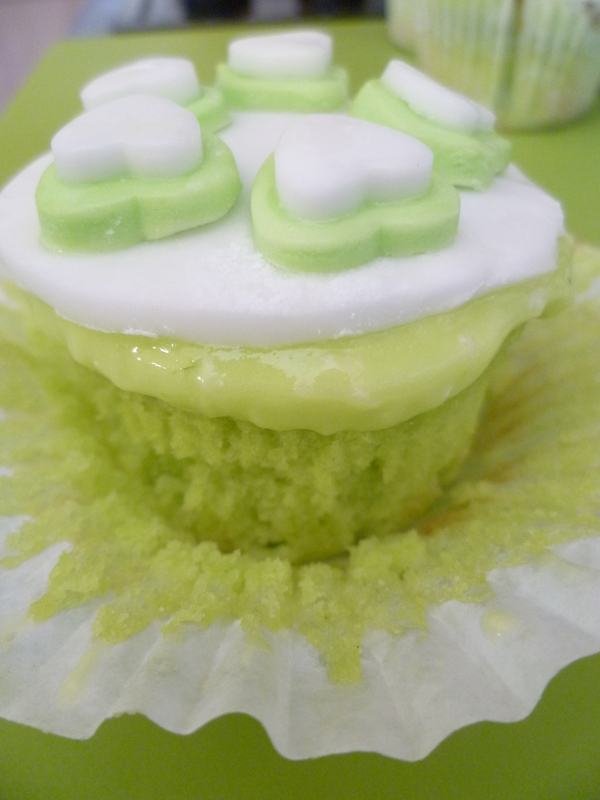 You can also add green food colouring if you like – a couple of drops will do. Chill before using and make sure the cakes are completely cold before icing, or it will run straight off and make a gooey mess – I speak from experience!